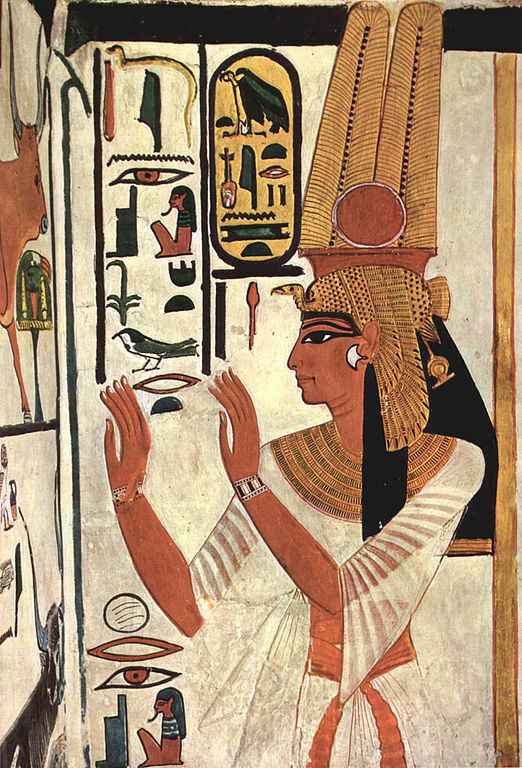 Nefertari is a REST API framework for Pyramid that uses Elasticsearch for reads and either MongoDB or Postgres for writes. Nefertari is fully production ready and actively maintained. © Copyright 2015, Brandicted. Revision 85de2792.